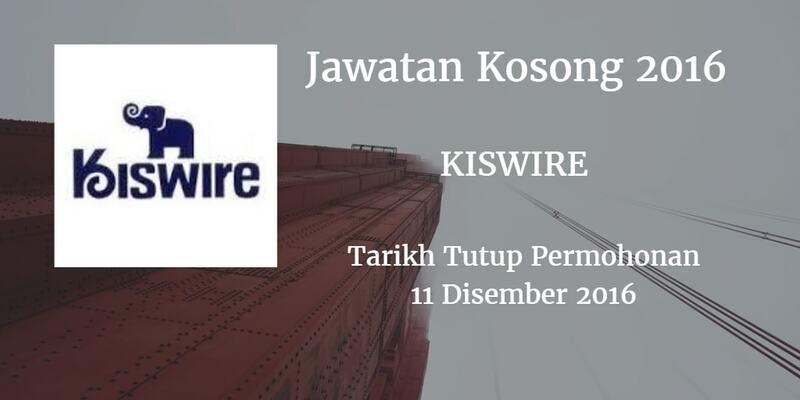 KISWIRE mencari calon-calon yang sesuai untuk mengisi kekosongan jawatan KISWIRE terkini 2016. 3. Posseses a valid driving license Class D.
5. Responsible, punctual, clean, tidy and highly dependable. 6. Mild mannered and courteous. 7. Familiar with Singapore route will be a plus. 8. 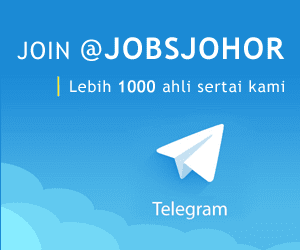 Able to work on weekends and/or Public Holidays if required. 1. Providing chauffeur service to top management, staff and guests. 2. Maintaining Company's vehicles, vehicle inspection report, and cleanliness at all times. 3. Disptaching documents if required. 4. Any other ad-hoc duties as assigned.